Beirut: Iran, increasing its foothold in Syria, entered into an essential agreement, with the Syrian government. 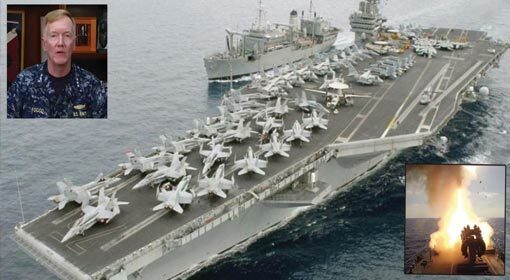 As per the agreement, Iran will soon take over the Latakia port in Syria and build a naval base there. A renowned researcher from Syria made this claim while talking to a daily. 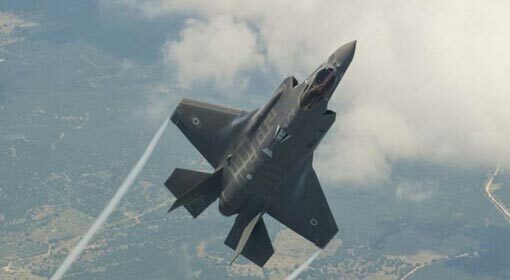 In that scenario, there is a possibility of a severe conflict flaring up, as, in all likelihood, Israeli attacks will be intensified. 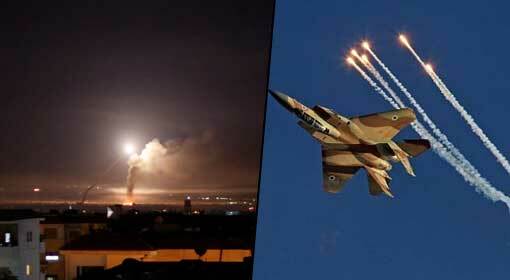 Last month, an emergency meeting had been conducted between the Iranian and Syrian officials. The Assad government agreed to give the Latakia port, on the western Syrian coastline, to Iran, on a long lease. A Hongkong based newspaper published a report that 23 warehouses of the Latakia port, in the section closed, because of the civil war in Syria, will be leased to Iran. 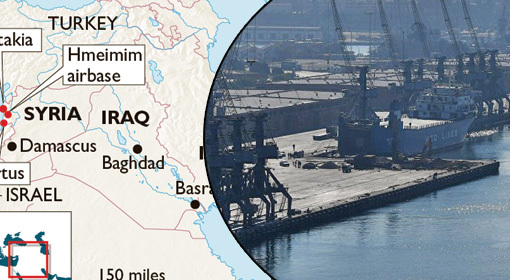 The concerned port will be handed over by the Syrian government, to Iran on 1st of October. Iran can store more than 8 million tonnes of raw materials, per annum, in these warehouses. But as per senior Syrian researcher, Sami Moubayed, this agreement between Iran and Syria is more of military importance, rather than being a trade agreement. This agreement will strengthen the Iranian foothold, in Syria. Latakia port in Syria is just 300 kilometres, from the Israeli coastline. Moubayed said that this would give Iran an opportunity, to have its naval base near Israel. 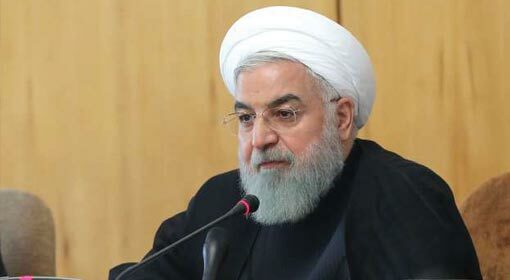 Iran will use the space occupied for trade purposes for military purposes. As per this researcher, it has been exposed even in the past that Iran has used the Syrian military bases, to deploy its soldiers and weapon systems. 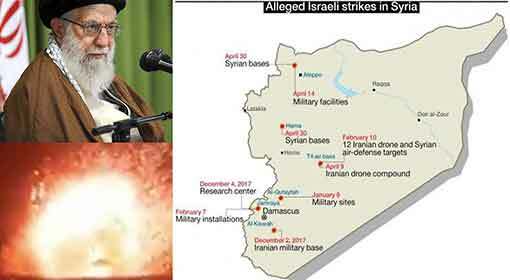 In the last few months, Israel has exposed the Iranian bases in Syria, with satellite photographs. Israel has even carried out attacks on these Iranian military bases. Moubayed reminded that the Iranian bases and arms depots had suffered major losses in these airstrikes. Therefore, Moubayed claimed that if Iran built a naval base in Syria, Israel would attack the base. 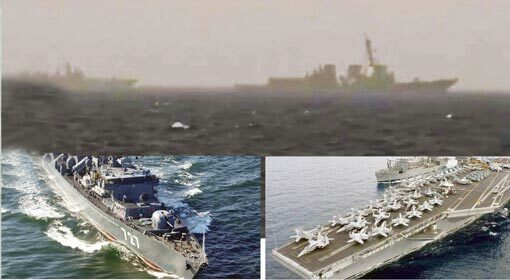 Moubayed while talking to the newspaper, said that the Iranian naval base in Syria would be a cause of headache for Russia too. Since the last few years, Russia has deployed its military and fighter jets on the Khmeimim air base in Syria. An agreement to that effect exists between Russia and Syria, and Russia has been carrying out attacks, on the terrorist locations in Syria from this base. Russia also used this base for surveillance with drones and aircraft. Khmeimim Air Base is very close to the Latakia port. 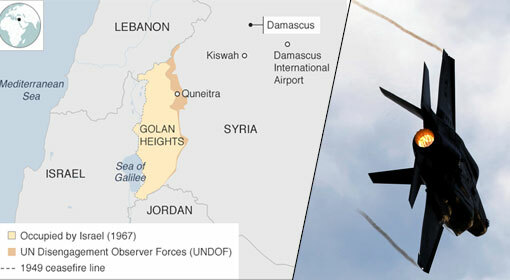 The Syrian researcher claimed that the Iranian base at Latakia port would impose restrictions on the Russian military and surveillance activities. 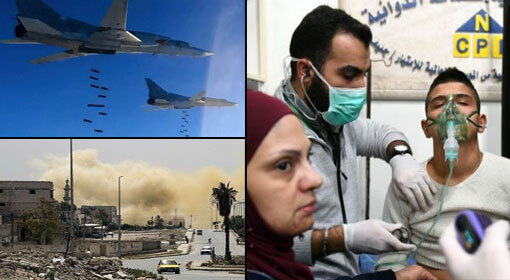 At the same time, the Syrian researched expressed the possibility that it will compromise the Russian air defence system and the fighter jets and soldiers on the Khmeimim air base will also be under threat. Therefore, the Syrian researcher said that this Iranian base at the Latakia port would be a threat for Russia along with Israel. Meanwhile, Syria and Iran have avoided revealing any information regarding the Latakia port.